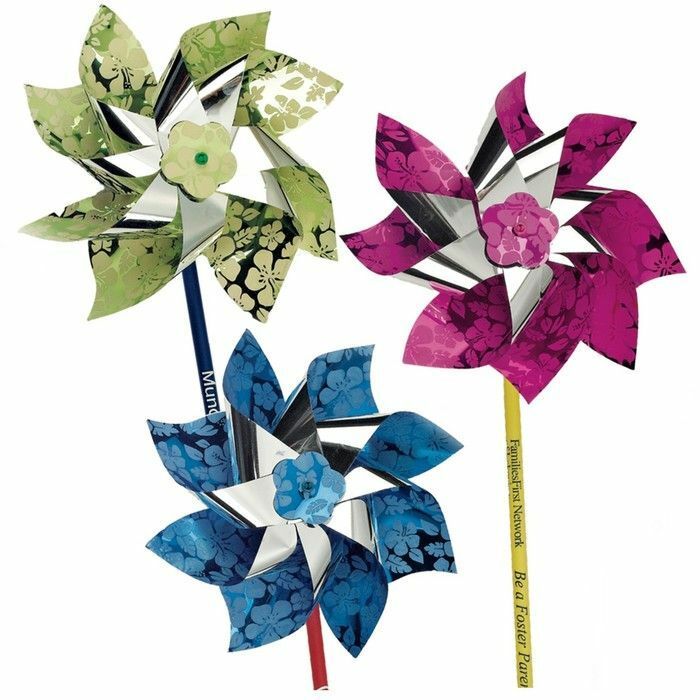 These pinwheels are printed with an exotic metallic "hibiscus" design in assorted colors. Sold assorted only. Setup Charge No set-up charge for Blanks. $35.00 for 1 color print.